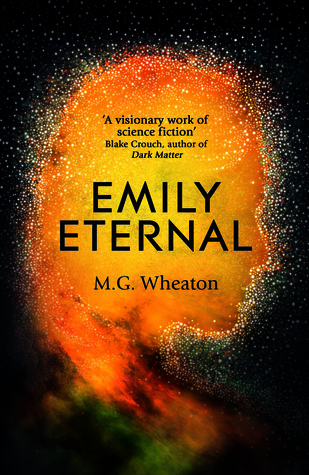 "Meet Emily - she can solve advanced mathematical problems, unlock the mind's deepest secrets and even fix your truck's air con, but unfortunately, she can't restart the Sun. As the sun's death draws near, Emily and her friends must race against time to save humanity. But before long it becomes clear that it's not only the species at stake, but also that which makes us most human." I do enjoy a good AI story that explores humanity and this one sounds particularly interesting. I think her function being to help humans process trauma is a really neat angle as well, I'm curious to see how that is done. 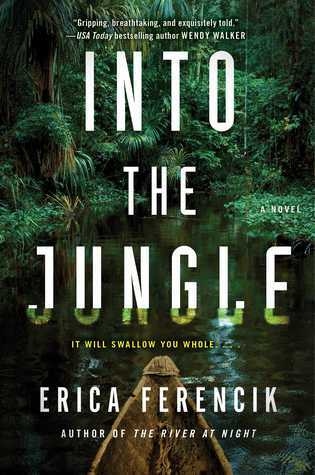 "In this pulse-pounding thriller from the author of the “haunting, twisting thrill ride” (Megan Miranda, New York Times bestselling author) The River at Night, a young woman leaves behind everything she knows to take on the Bolivian jungle, but her excursion abroad quickly turns into a fight for her life. When Omar learns that a jaguar has killed his four-year-old nephew in Ayachero, he gives Lily a choice: Stay alone in the unforgiving city, or travel to the last in a string of ever-more-isolated river towns in the jungles of Bolivia. Thirty-foot anaconda? Puppy-sized spiders? Vengeful shamans with unspeakable powers? Love-struck Lily is oblivious. 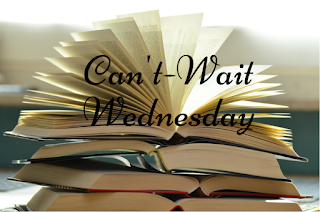 She follows Omar to this ruthless new world of lawless poachers, bullheaded missionaries, and desperate indigenous tribes driven to the brink of extinction. To survive, Lily must navigate the jungle--its wonders as well as its terrors—using only her wits and resilience." This sounds like the kind of thriller I love. I haven't read Ferencik's The River at Night, but I've heard so many great things about it that this one feels very promising. Navigating a jungle with unknown obstacles and horrors...I'm in! I really like the sound of Into the Jungle, it sounds very exciting! I think both of these sound pretty good. Great choices! I liked The River At Night, so Into the Jungle is definitely one I'm hopeful for! Emily Eternal sounds really unique and interesting! Oooh! Both of these books sound interesting! Great picks!